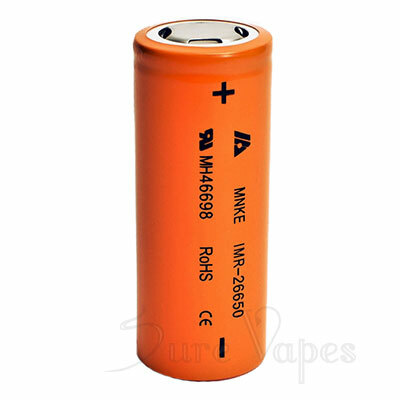 MNKE batteries are the definitive battery for the mechanical-mod user. 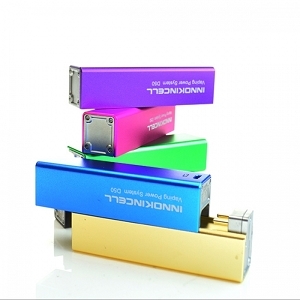 Not only are these the safest batteries available, they also perform better for a longer period of time. 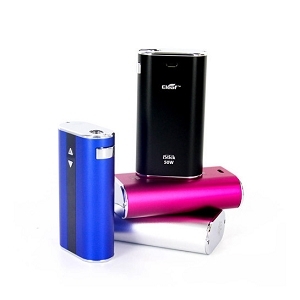 The high amp-limit on these batteries means you can build sub-ohm coils without fear of the batteries venting. 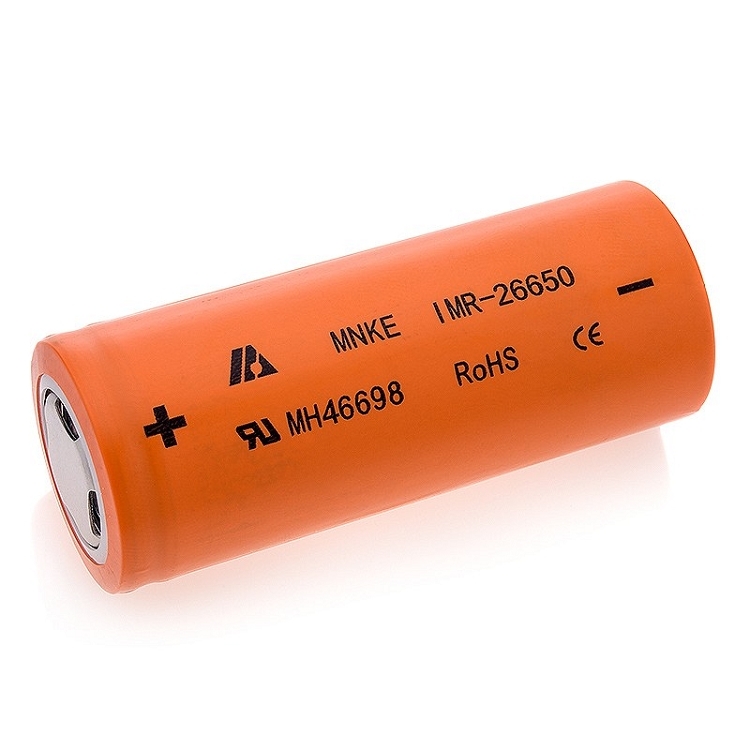 These are 3500mAh batteries, and can hold a charge above 3.7-volts for much longer than other IMR batteries, which means hours of use before a noticeable difference in voltage compels a battery change. 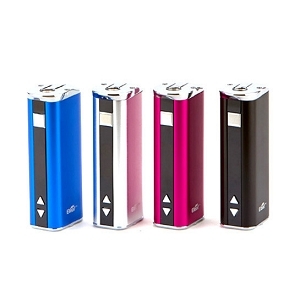 These batteries will perform just as well in an APV or Variable Voltage/Variable Wattage mod, although the advantages won't be as apparent. 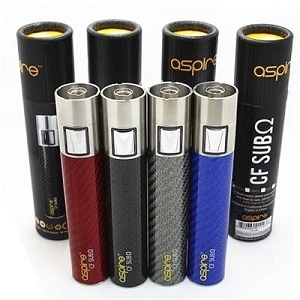 If you like to build your own sub-ohm coils on a mechanical mod, you won't believe the performance and battery life these cells offer. Note: These batteries are large! 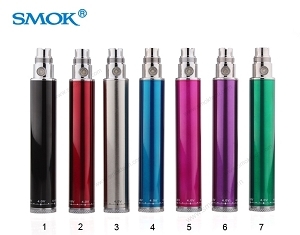 They will only work in mods specifically designed to house a 26650 battery!